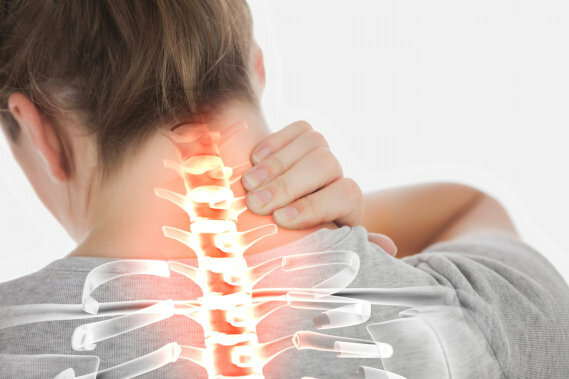 Neck Pain: How Can You Avoid It? One of the most difficult things one can experience in a day is neck pain. Whether you’re at work, school, or leisure, it just stays with you. In fact, you wouldn’t even be able to use your phone without feeling the pain radiate from your neck to the rest of your body! While it’s worrying that neck pain can be caused by a myriad of things, it can be prevented by a couple of simple actions. Who here stays glued to their phone for more than an hour a day? We’re not judging you, but if you must be on your phone a lot, then you might as well find a comfortable position to do it. Instead of keeping your device against the middle of your torso, you should consider holding it up a bit so that you won’t have to bow your head down when looking at your phone. If the current position you’re currently isn’t comfortable, don’t keep at it. Leaving this as is will only bring you more pain in the long run. Choose a nice pillow that not only has the right firmness that you want, but also the right height that will help your neck follow the natural alignment of your spine. (Simply put, it shouldn’t be too high or too low). Still, if none of these suggestions work, or you simply want a more professional approach to the situation, then you should reach out to the experts of a pain management center in Hyderabad, Telangana. Don’t hesitate to give us a call! Our staff will be more than happy to help you out in easing your neck pain once and for all. This entry was posted in Neck Pain and tagged Comfortable Position, Firm Pillow, Proper Posture. Bookmark the permalink.